Beautifully renovated first floor unit in centrally located Constellation House South. 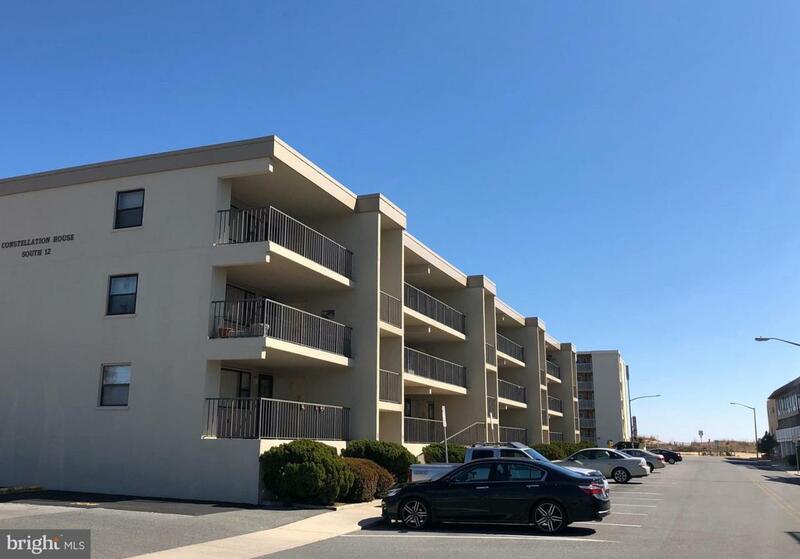 This spacious 2 bedroom, 2 bathroom condo features a large living room, dining area, full kitchen and large deck. 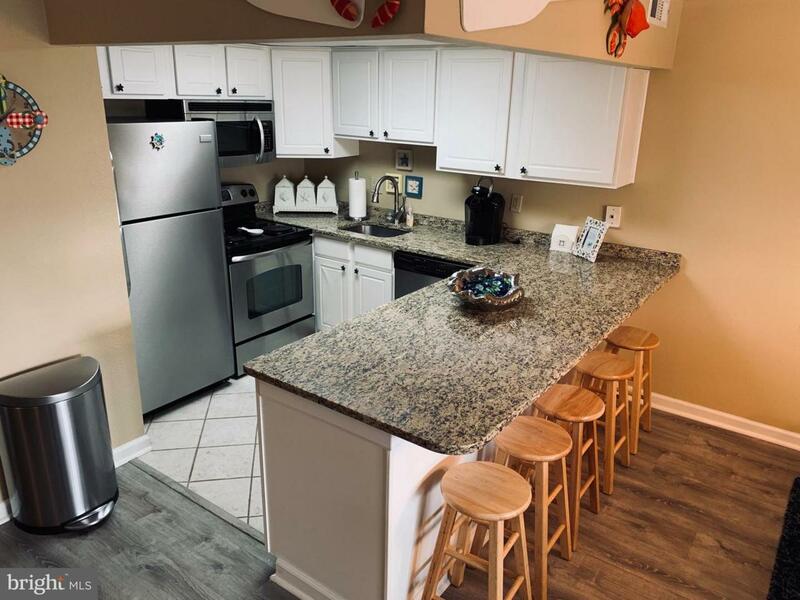 The newly renovated kitchen has stainless steel appliances, granite countertops and a breakfast bar for additional seating from the dining table. 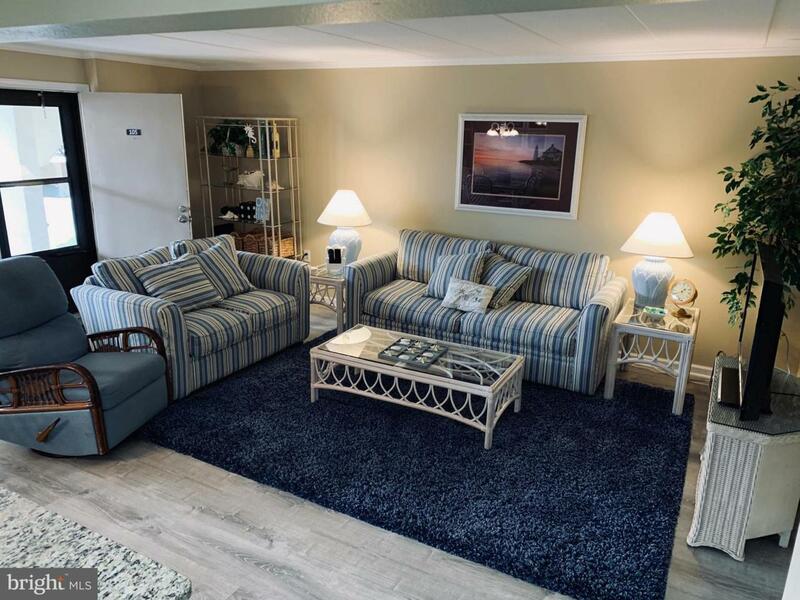 The unit features new flooring and sofas. 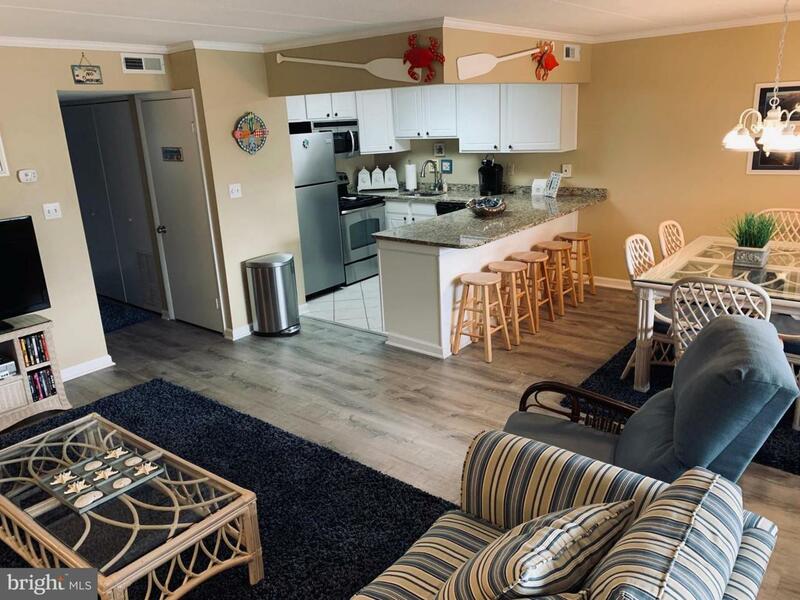 Sale is subject to existing 2019 summer vacation rentals.